HBO Latin America is expanding SVOD service HBO Go. 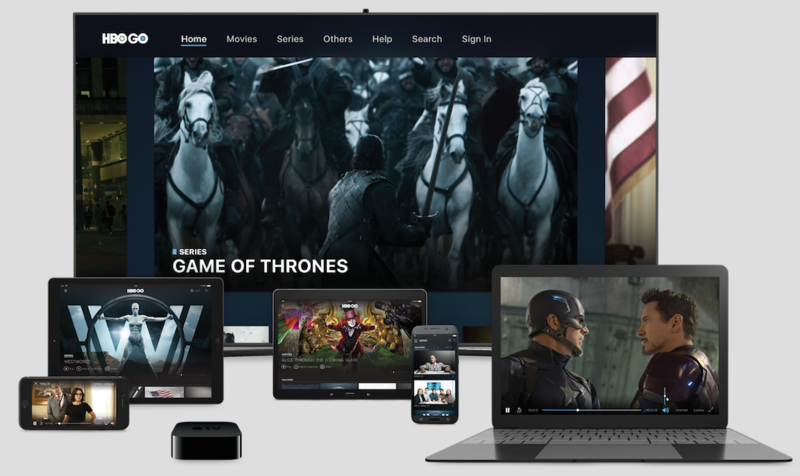 The Time Warner-owned company yesterday launched the standalone streaming service in the Caribbean on Apple’s App Store and the Google Play Store. Plans to extend its reach in Latin America are underway, with HBO claiming “deployment of the service will reach other markets in the region in the near future”. HBO is costing the service, which offers direct-to-consumer access to shows such as Game of Thrones, “approximately equivalent to adding an HBO/MAX premium package to a linear pay TV service”. Citing Dataxis stats, HBO noted the Caribbean saw a 43% uptick in subscriptions in 2016. “Consumers are seeing more content on the Internet every day and adopting new technologies as part of their new consumption habits,” said Francisco Smith, executive VP of distribution and media development at HBO Latin America. HBO programming is already available via TV Everywhere services, and through pay TV and other on-demand services. “Our primary goal is to provide alternatives for subscribers in the region, and we want everyone to have easy access to our content,” said Smith. “We will continue to explore opportunities with our pay TV affiliates and on other future platforms to expand access to HBO content,” he added. HBO first launched an SVOD service in Latin America in October 2015.